Press release by Chief Alderman of the Coatesville Fire Department. 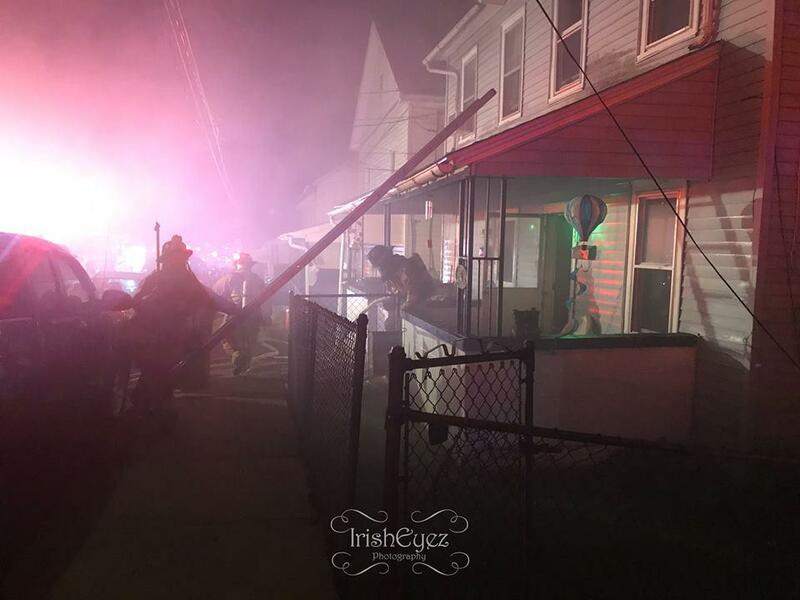 On July 23, 2018 at 3:44 AM, the City of Coatesville - Bureau of Fire was alerted to a reported house fire in the 500 block of Coates Street in the City of Coatesville. Within minutes Ladder Company 41 arrived and confirmed an active house fire. 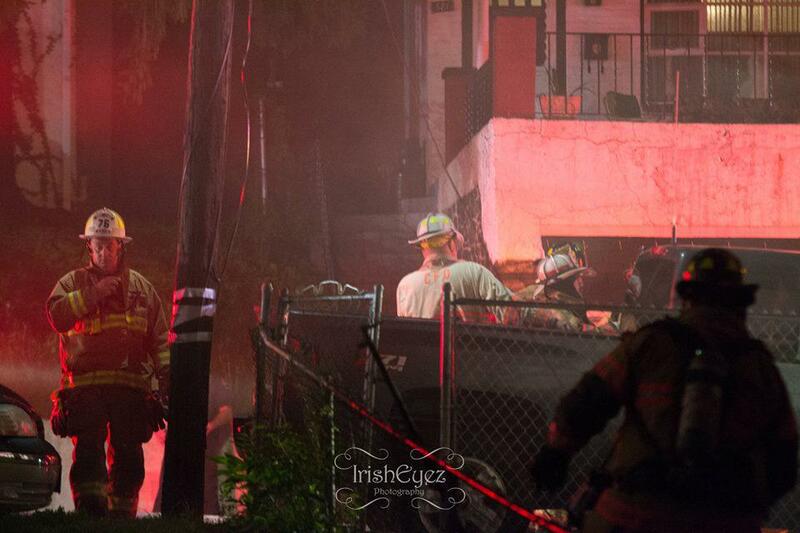 Heavy smoke was evident in and around the home with one person trapped. 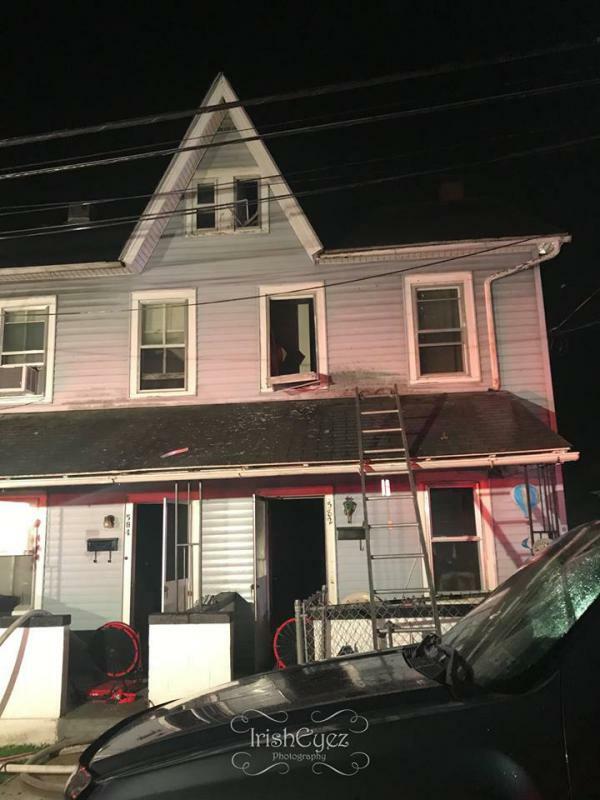 One victim was located hanging out a third floor window and rescued by Ladder 41’s crew with assistance from Coatesville Police and Washington Hose EMS. 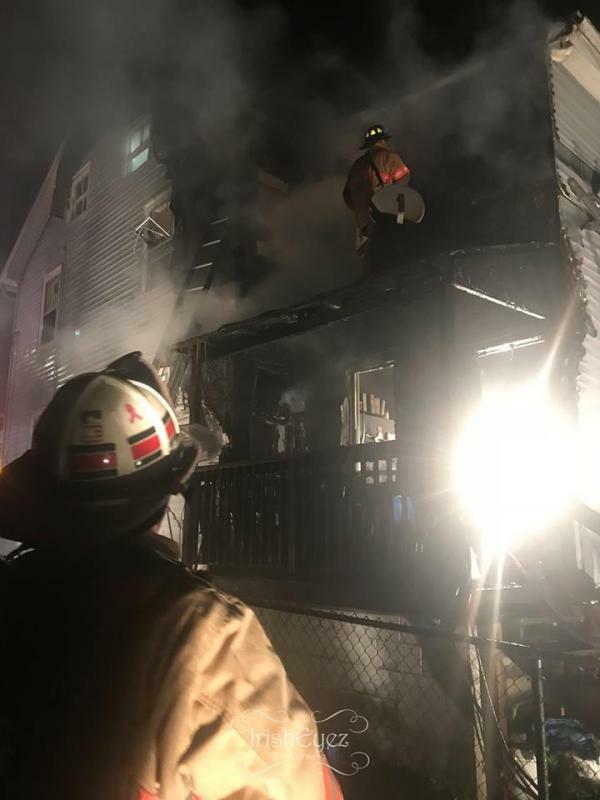 Fire conditions were evident on multiple floors in the rear of the home but was knocked down within 15 minutes of arrival, ultimately the fire was placed under control within an hour. Two fire victims were transported to area hospitals for treatment. The cause and origin investigation is being conducted by the Chester County Fire Marshalls Office and the Pennsylvania State Police Fire Marshal. 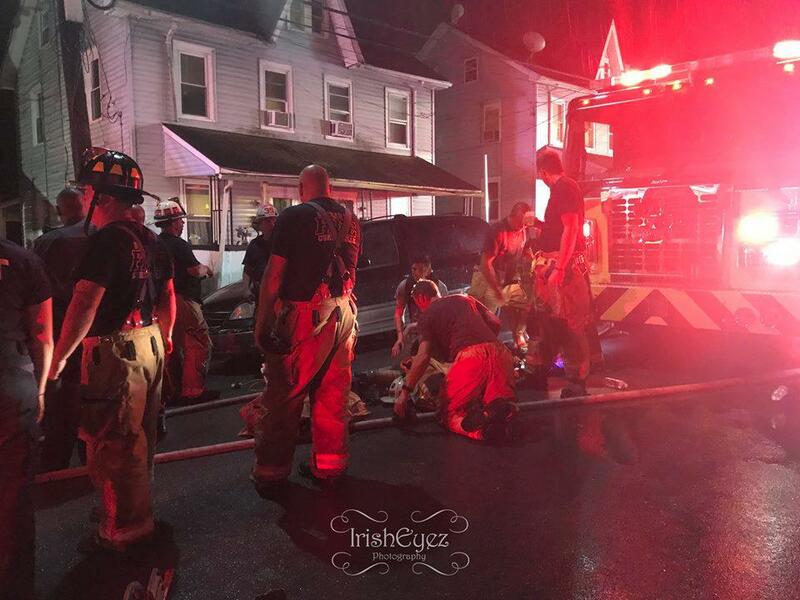 In addition to the City units and Washington Hose EMS, this one alarm fire brought a mutual aid unit from Wagontown, Thorndale, Downingtown and Coatesville VA Fire Department as well as an Engine and ambulance from Modena. The property has also been referred to the City Building Inspector for follow-up. “The quick and immediate response by City Firefighters clearly made all the difference this morning. 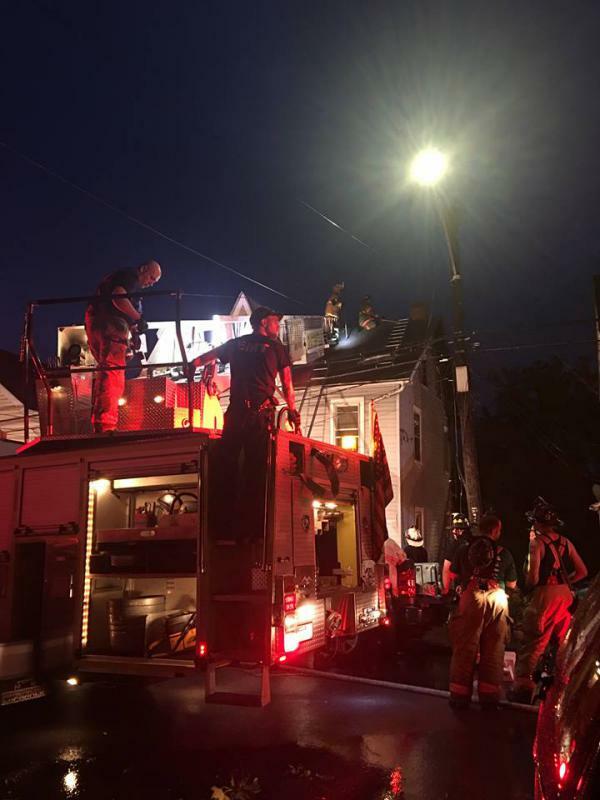 With only three firefighters on duty, this, accompanied by strong teamwork between the Bureau and our Mutual Aid Partners continues to beat the odds! Great job by all”. Residents are reminded that smoke detectors save lives. Smoke detectors are required in every bedroom and on every level of the home, including the central area just outside the bedrooms. Any questions should be directed to the Fire Marshalls office.